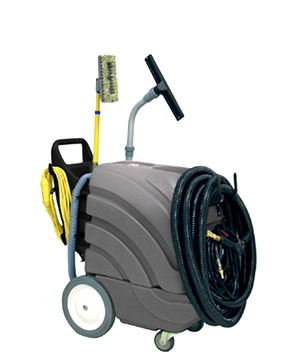 Conveniently clean almost anywhere with Tennant’s specialty cleaning machines. Tennant Company has solutions for any specialty cleaning needs you might have, from industrial blower fans to all surface cleaning machines. Count on Tennant specialty cleaning equipment for durability for applications on floors, counters, walls and almost any surface. 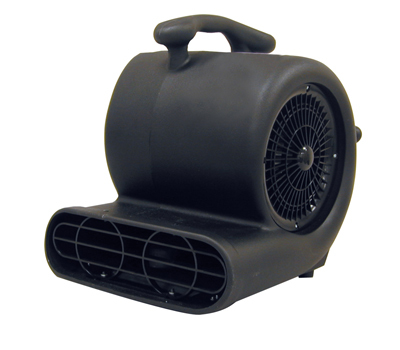 Dry carpet, hard floors and other surfaces with Tennant’s durable and travel friendly Blower, with three fan speeds and 2,500 cfm / 713 airflow. ​​Tennant's ASC-57 Al-Surface Cleaner feature ten easy to use tools, including a telescopic vacuum wand. This speciality machine is made for multi-purpose use.